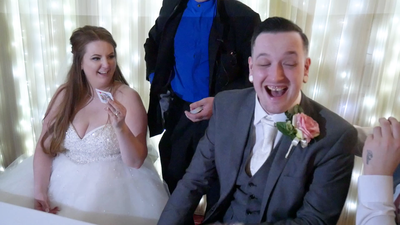 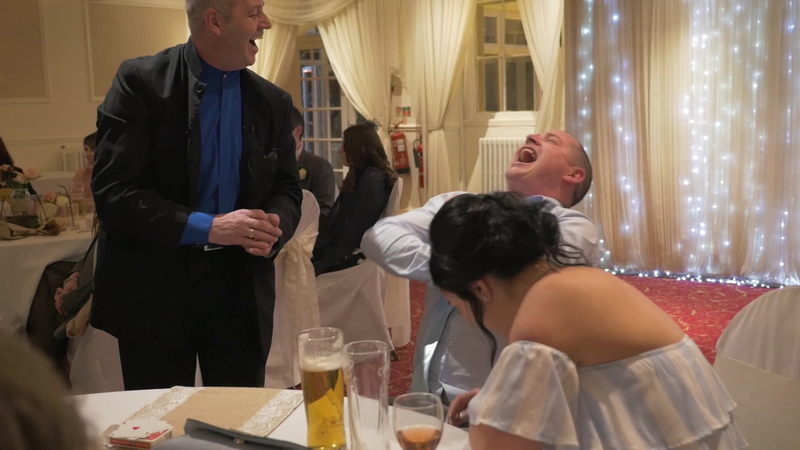 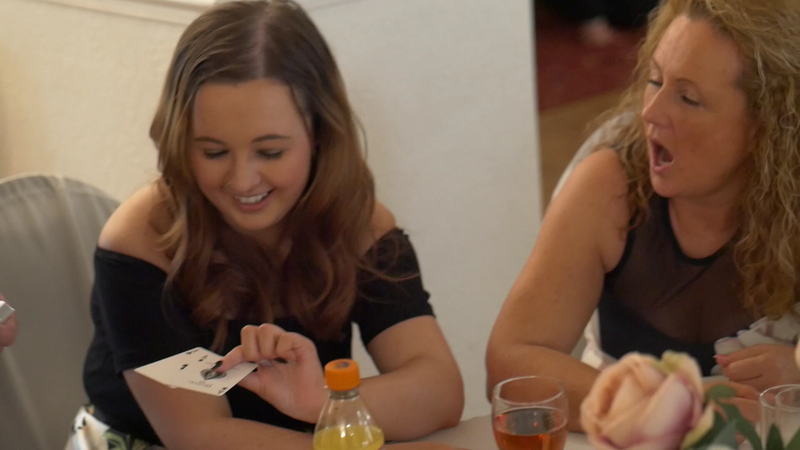 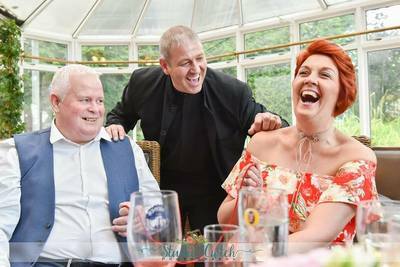 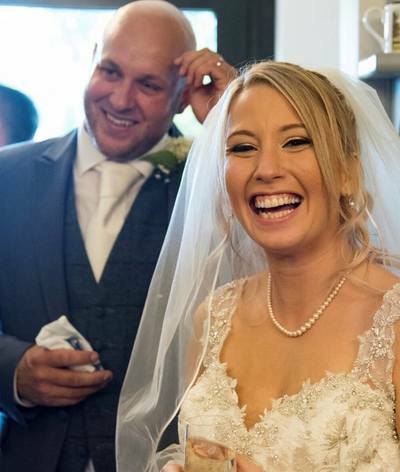 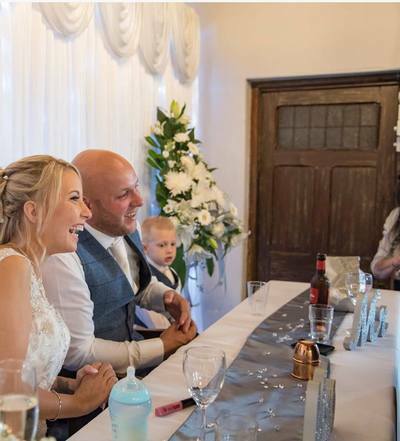 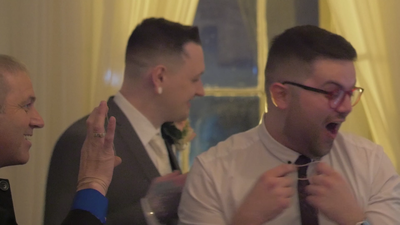 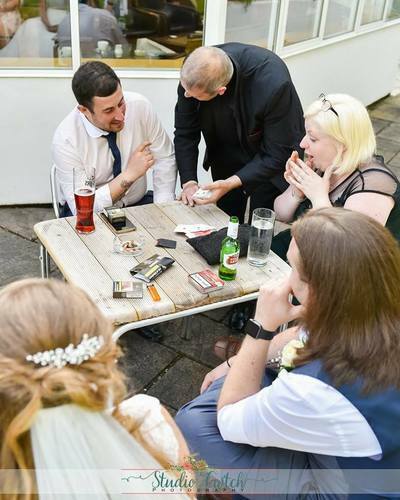 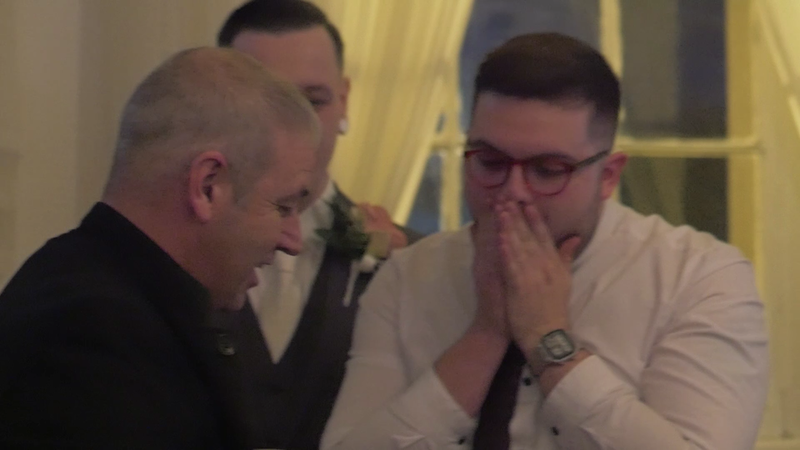 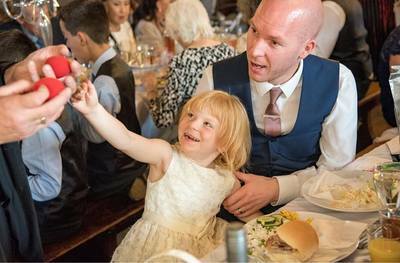 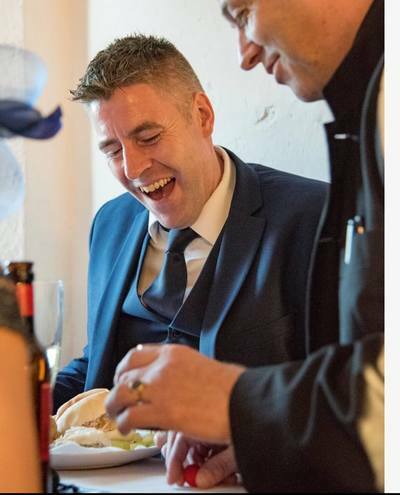 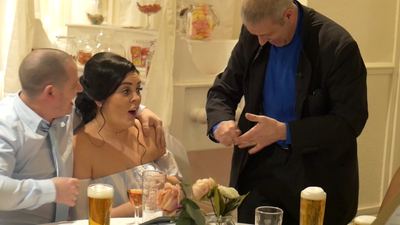 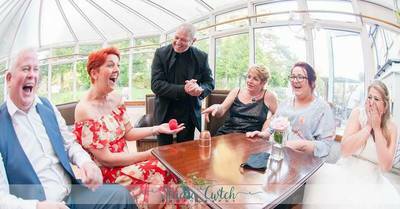 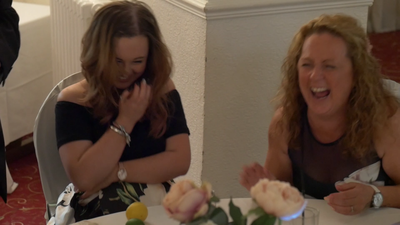 Through his 21 years as a professional Close-Up Magician, Lance has worked at events ranging from, Weddings - Corporate Events - Gentleman's Evenings - Ladies Evenings - Birthday Parties - Anniversaries - Reunions - Gala Ball Events. 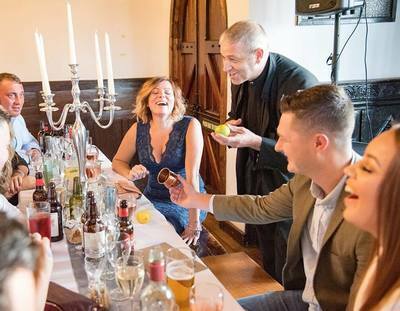 These events have taken place at a variety of venues across Wales, England & Scotland. 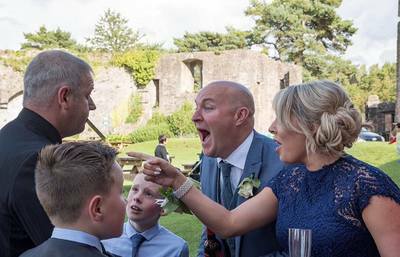 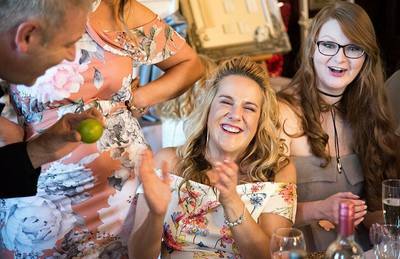 Lance has had the privilege of entertaining at some of the most beautiful venues across - South Wales - Cardiff - Swansea - Somerset - Newport - Caldicot - Bristol - Gloucester including, Castles, Manor Houses, Country Houses and Country Estates. 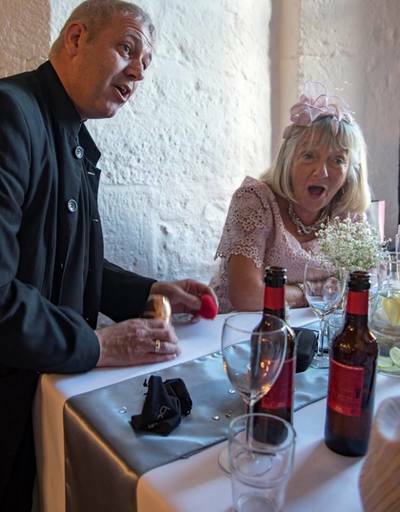 Lance has also had the privilege of entertaining abroad in the breathtaking sunny regions of Kos - Egypt - Djerba - Majorca. 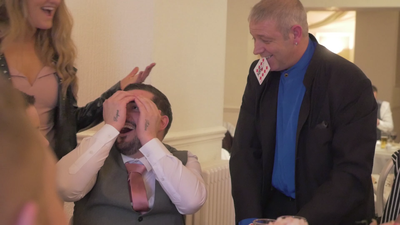 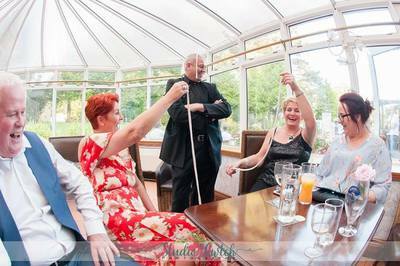 Lance Bowen is a specialist Close-Up Magician and is considered a True Specialist at entertaining at the Tables. His unique entertaining style of Close Up Magic has and will always be Jaw Dropping. 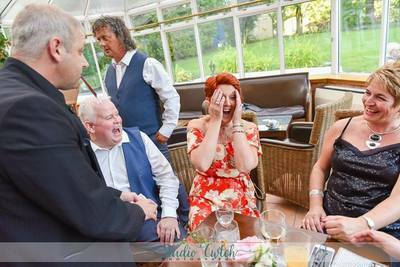 Website designed and managed by MAD Dragon Wales.